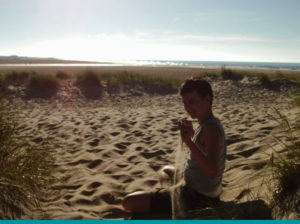 Sidestrand Hall School is fortunate to have weekly residential provision for 26 full time equivalent boarding students. Offering from 1 -2 nights boarding in the Main House, up to 4 nights in Clement Lodge and 1 – 4 nights in the Flat. 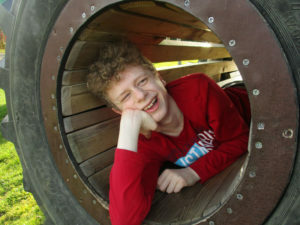 The accommodation provided enables small group living in a supportive and safe environment. The Flat for post 16 students. 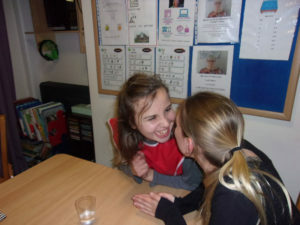 Our aim is to enable each young person boarding to build confidence and self-esteem through the development of social and independence skills, in an environment, which is happy, safe and encouraging. Social interaction is a valuable part of the residential experience. 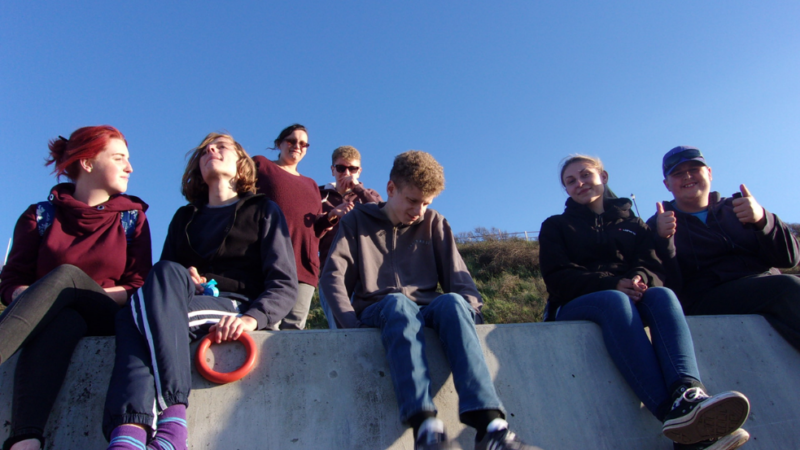 Young people are encouraged to take part in group activities to the level of their ability. Individuals are encouraged to use their free time constructively and pursue any special interest they have, within school and in their own local community. We will encourage new interests and build on those the individual has. Each young person is helped to recognise and accept his/her own educational and physical capabilities, as well as take responsibility for their behaviour and be aware of the consequences some types of behaviour may have. The correct communication aids will be used to support the needs of the individual. The units will provide routine and structure in a safe environment, with Clement Lodge creating a low arousal environment for its young people in residence. 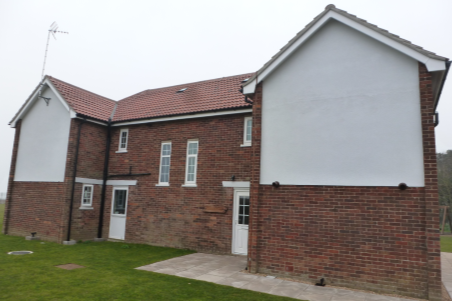 The units are well equipped homely environments and provide individuals with the opportunity to develop practical and independence skills such as meal planning, budgeting, shopping, cooking and laundry. Residential staff promote the importance of healthy eating and maintaining a balanced diet. There is input on table manners, eating habits and socialising. With support of residential staff, individuals learn all aspects of clothes care, washing (machine and hand), ironing, mending and storage. Bed making, household cleaning and health and safety within the home. Personal hygiene and dressing skills are areas covered to further develop young people’s independence skills. Practical experience is given on the use of the telephone, public transport (planning and journey using a timetable) and knowledge of locations of important services within local and own community. There is a programme of activities that the young people contribute to which includes on site opportunities such as bike riding, Go-Karts, use of the School’s other facilities and indoor games and arts and crafts. 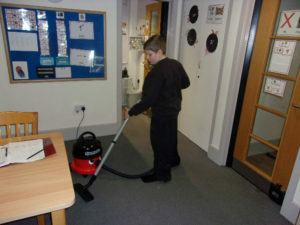 Pupils go off site every week to complete shopping tasks and pursue leisure interests. Our ultimate aim for all individuals is that they reach their maximum potential and achieve the highest level of independence possible. We aim to support young people boarding in the development of skills and resilience, which will enable them to cope with the challenges of everyday life in the community. Please contact the school office for the documents listed below. We will have downloadable versions soon. The converted ex-staff housing creates a homely comfortable atmosphere., specifically designed to support the needs of 6 young people with a diagnosis of autism. A committed, established and experienced staff team provides autism specific support to create a safe and supportive environment. Using routine and structure to help the young people manage their lives to best of their individual abilities. Staff at Clement Lodge understand that the ability to communicate is integral to young peoples well being, their views, opinions and choices are key to the running of Clement Lodge. 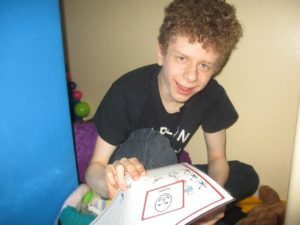 Young people are encouraged to communicate in the way they feel comfortable, this includes the use of symbols, Signing, PECS, Verbal and pictures. We value their opinions on the environment they live in. We try to create an environment where everyone is involved with aspects of running the Lodge. This includes menu planning, shopping, helping prepare meals and domestic duties. We are passionate about providing and engaging young people in everyday and new experiences. We have a programme of activities designed to be fun, encourage group participation and raise expectations of the young people. We like to promote a can do attitude supporting the young people’s interests in a safe, positive environment. 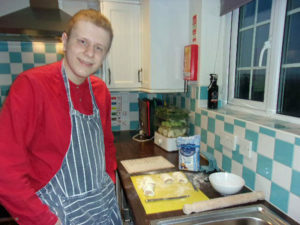 A range of activities provided include, art and crafts, sensory play, cultural evenings, physical and community visits. We work together with families and professionals to establish a consistent support network across home and services so that the young people can learn to manage their autism, achieving beyond expectations.